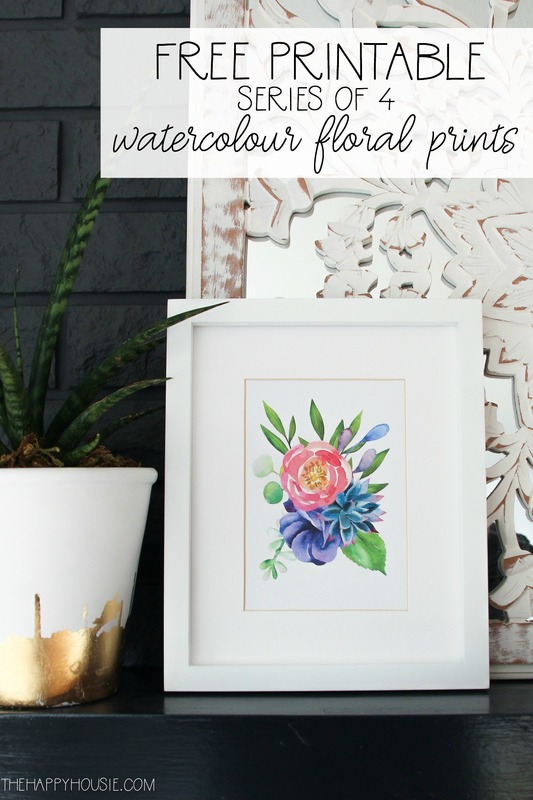 Today I’m sharing a series of four watercolour floral art free printables that would be beautiful grouped together on a wall or choose just one of two to display on your mantel or in a vignette. Good morning, friends! 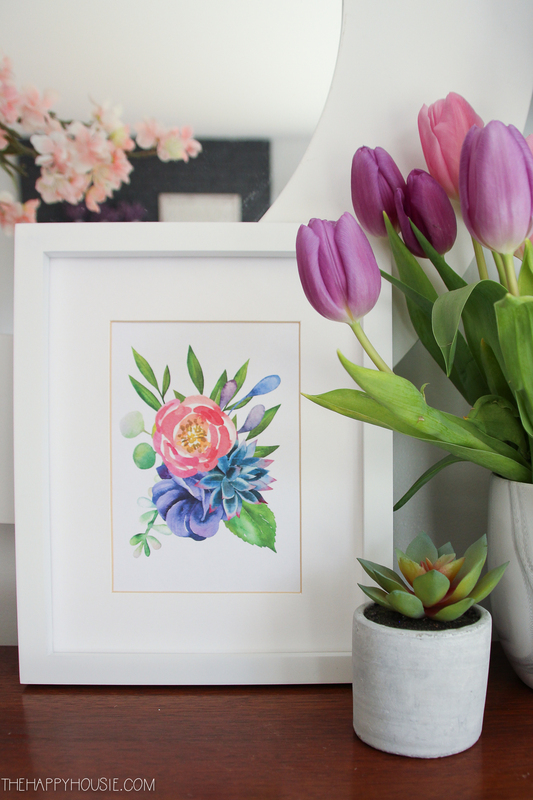 I’m really excited to be sharing a beautiful floral watercolour series with you today that I worked on designing just before we left for our spring break vacation. Now that I’m soaking up some fun family time down in Mexico, I’m loving the riot of colourful flowers all around us. Hearing the birds chirp, seeing the sun shine, and revelling in the blue of the sky down here is making me crave spring and summer at home. I can’t wait to start enjoying warmer spring weather once we return home, and I’m beginning to let me mind wander towards our new the yard and garden. Anyone else excited about the arrival of the :outdoor” seasons?! But until the ground stops freezing at night, I’ll have to content myself with adding flowers to our front deck pots as well as by adding some flowers inside. 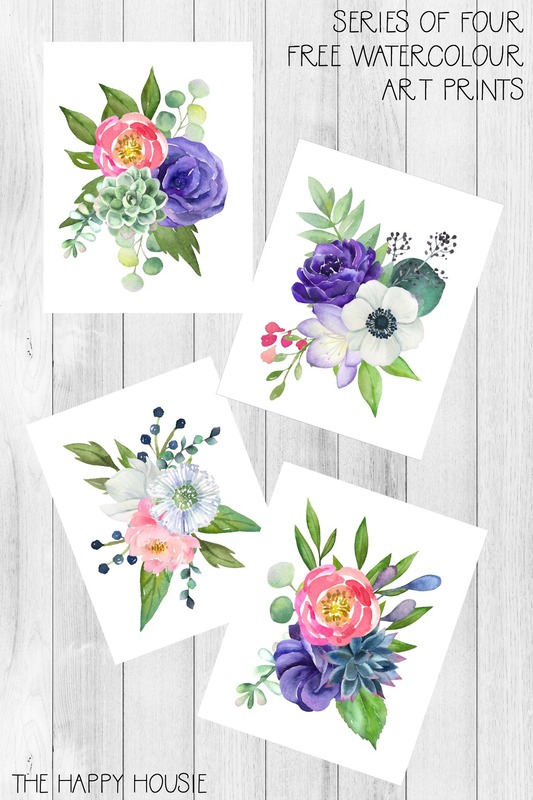 I think this series of four floral watercolour art prints is a perfect way to add some cheery spring colour to almost any space in your home! 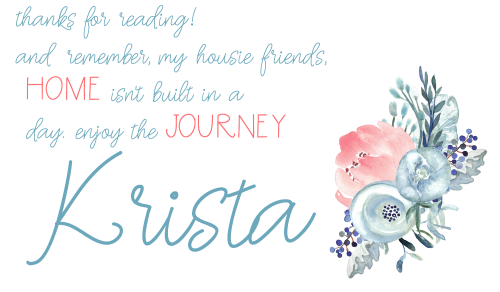 And today, several of my talented blogging friends are sharing their beautiful spring printables as well in a fun hop hosted by Kristen from Ella Claire Inspired. Make sure to check out the bottom of the post to see what else is being shared! I made this printable as part of a series of four, and it is available as a 5×7 or an 8×10! 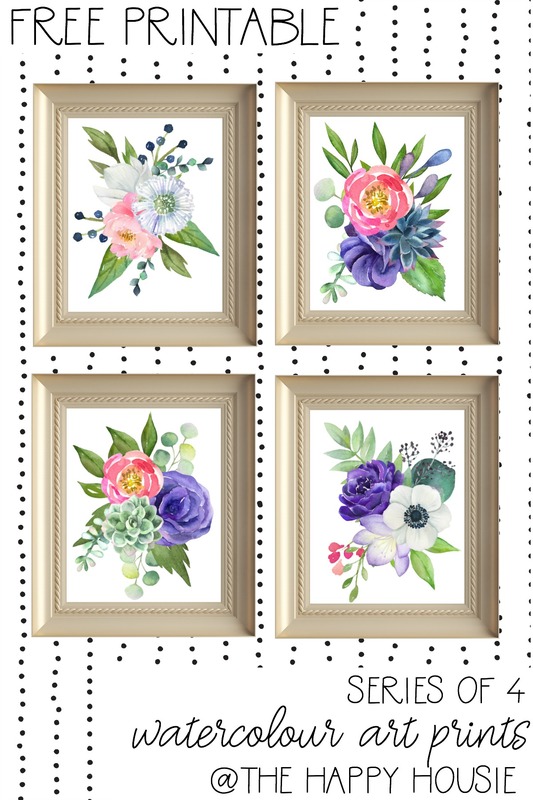 I didn’t have a chance to hang these on our walls before we left for our spring break vacation, but I plan to create a grouping with all four of the prints in this series when we get back from holidays, and I’ll add some new pictures of it to this post when I do so. 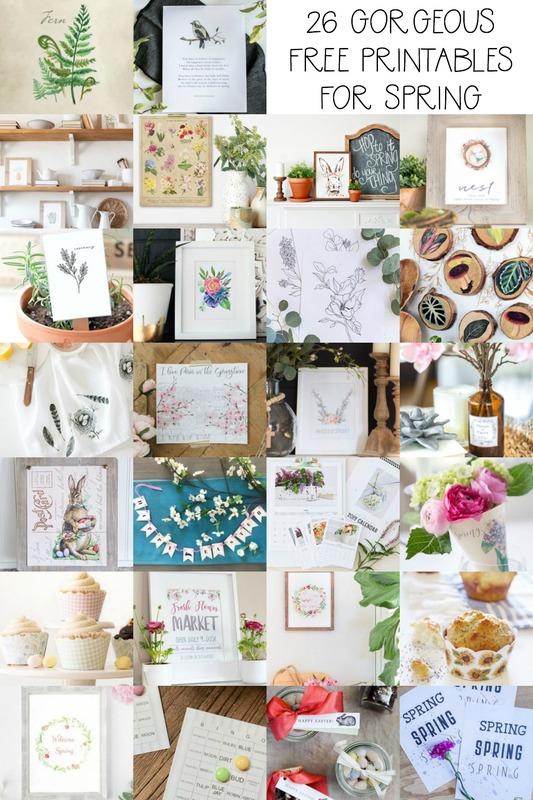 And today I’m joined by some super talented friends who are also sharing their spring printables, in this fun spring printable hop hosted by the talented Kristen from Ella Claire Inspired. 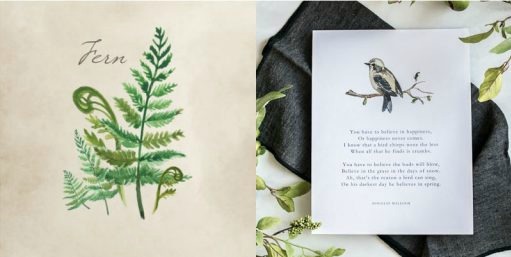 Fern Botanical by Jennifer Rizzo Design Co.
Isn’t it incredible how many beautiful spring printables there are?! If you want to remember these, just PIN it! Your site is very confusing. I signed up used the password and now I can’t find the library for the printable s. Very frustrating. I’m sorry to hear you are having trouble. I’ll email you some instructions to make it easier. 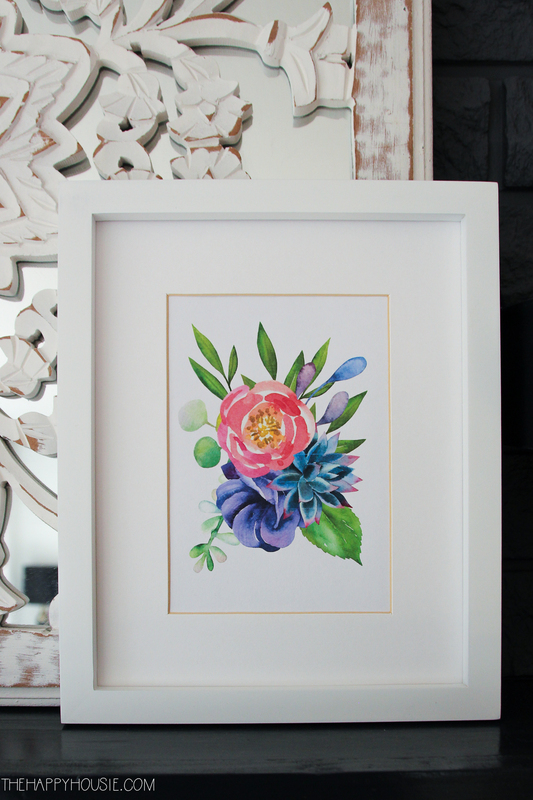 These are beautiful, thank you so much for sharing!